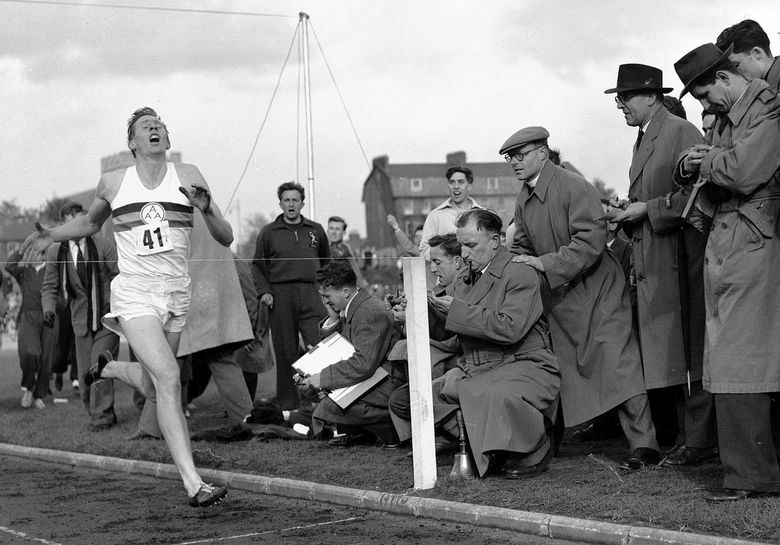 Propelled by an ever-lengthening stride and extraordinary willpower, the lanky British medical student Roger Bannister became the first person to run a mile in less than four minutes. Bannister’s family said he died in Oxford, England, but did not provide further details. He was diagnosed wirth Parkinson’s disease in 2011.